Check out these fun projects I've done made with p5.js! If code does not load on the right, click on the url's linked in the descriptions! 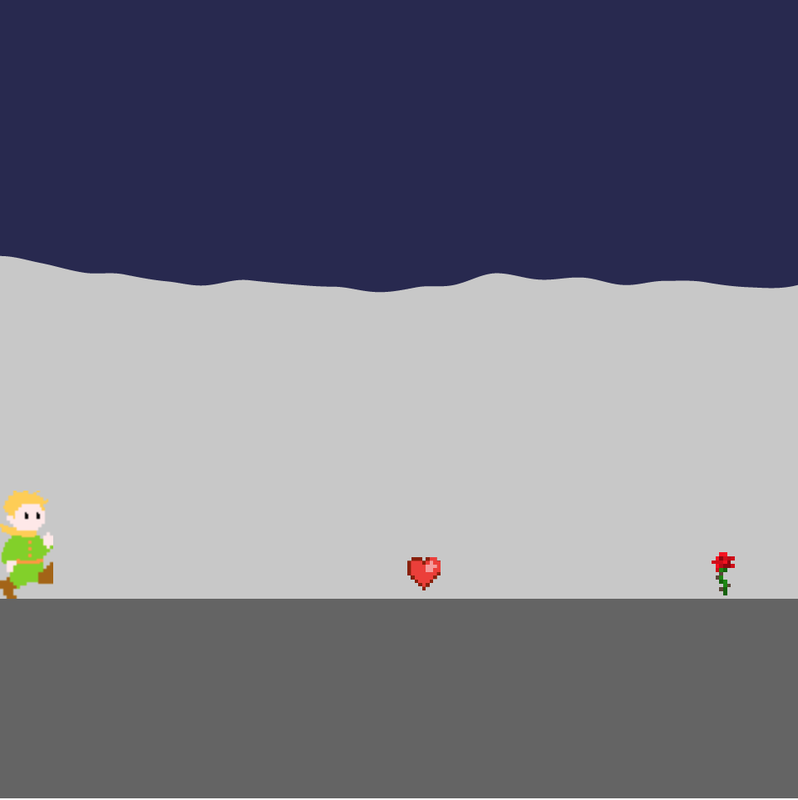 An interactive game using coding with the theme of the story "The Little Prince"
Interactive curve graph that follows the position of the cursor. A clock visualized in the context of a blender, where the orange moves according to the seconds, the lemons move to the minutes, and the height of the juice shows the hours. Code used to create a pattern in the form of a wallpaper. Interactive graphs and color following cursor movement. Random generation of hippo face proportions and colors by mouse click.